Rō Fitness Downtown boasts the best views in downtown Austin. 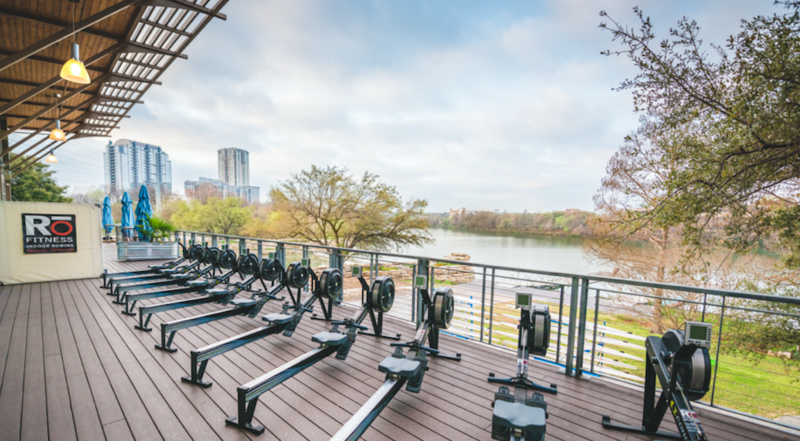 Classes are held on the top floor of Waller Creek Boathouse, right along the Hike & Bike Trail. We share the boathouse with Alta's Cafe (upstairs), Congress Avenue Kayaks (downstairs) and the Austin Rowing Club (upstairs and downstairs). Doors open 15 minutes prior to the start of class. If the temps are right, we set up on the balcony. The lobby entrance can also be used for late morning, afternoon and evening classes. Plan ahead for parking! There is no dedicated parking lot for classes at Rō Fitness Downtown. There are a few different options we suggest: The metered lot at 600 River St. is the most reliable location to park (free on Sundays). Rainey, Trinity and Cesar Chavez streets are also available. We are located on the trail so using the Hike and Bike Trail is a great option! Need parking advice? Email us or use the ParkMe app! Austin's local indoor rowing studio! 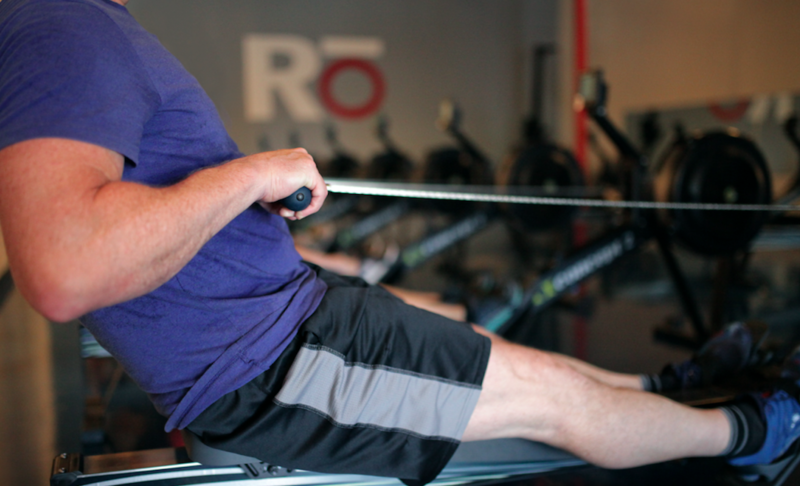 Rō Fitness Tarrytown has bigger classes, varied class styles, awesome music and motivating instructors! We're located right between the Post Office and Tarrytown Dance. Doors open 15 minutes prior to the start of class! There's a parking lot right out front! It is easy to find a spot, so enjoy a quick workout and get the most out of your day! AND we have a shower for commuters!